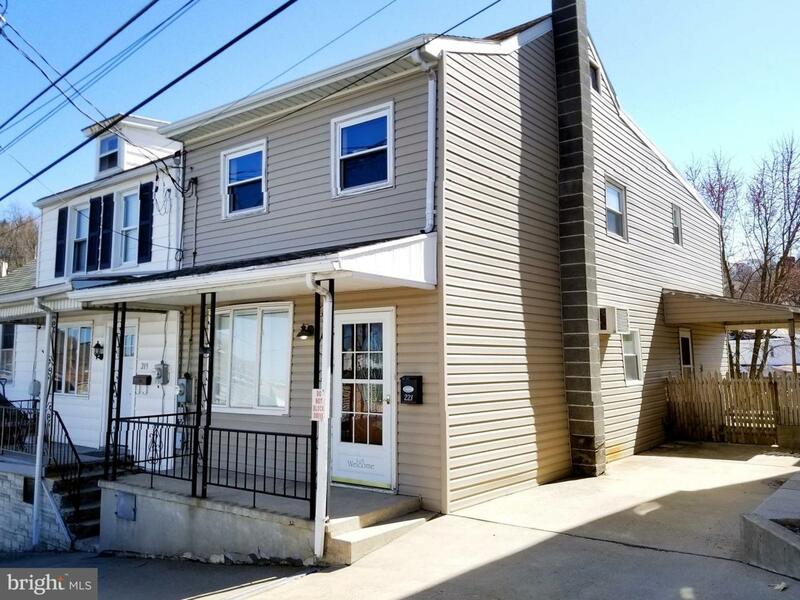 Move in ready home in Minersville. Nothing to do but bring your clothes and furniture. House has been gutted top to bottom with all new drywall with insulation. New wall to wall carpet through out. 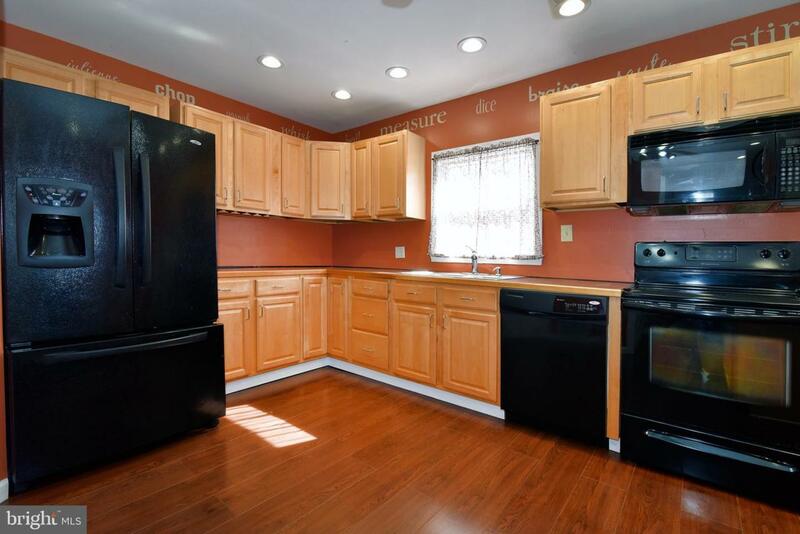 Kitchen has wood flooring with a 3 sided island, all appliances and plenty of cabinet space. Full bath located on first floor along with convenient laundry hook-up. 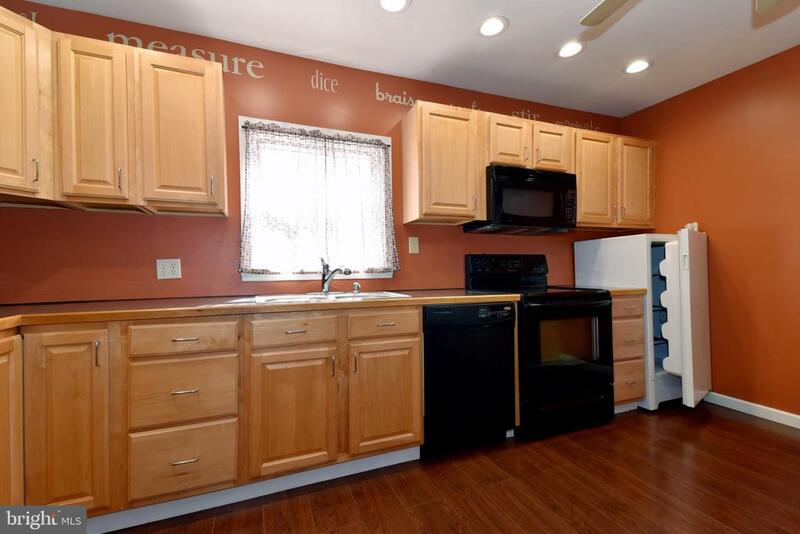 There are 3 bedrooms on the 2nd floor with large closets, especially in the master. Second full bath with jetted tub and skylights. Pull down attic for plenty of storage space. Covered side porch and large deck for entertaining. Step down to lower deck that leads to your own pool. 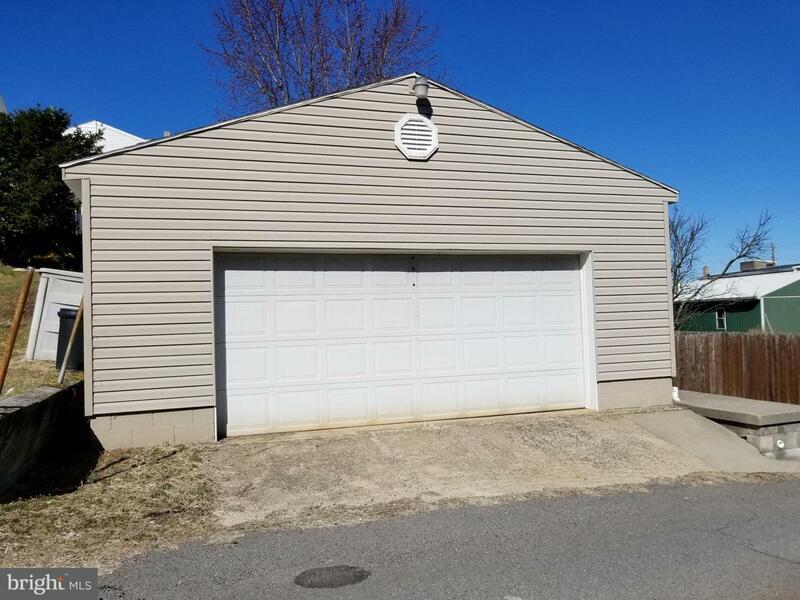 Shed available for lawn and pool storage and a full 2 car garage. This home is ready for you.